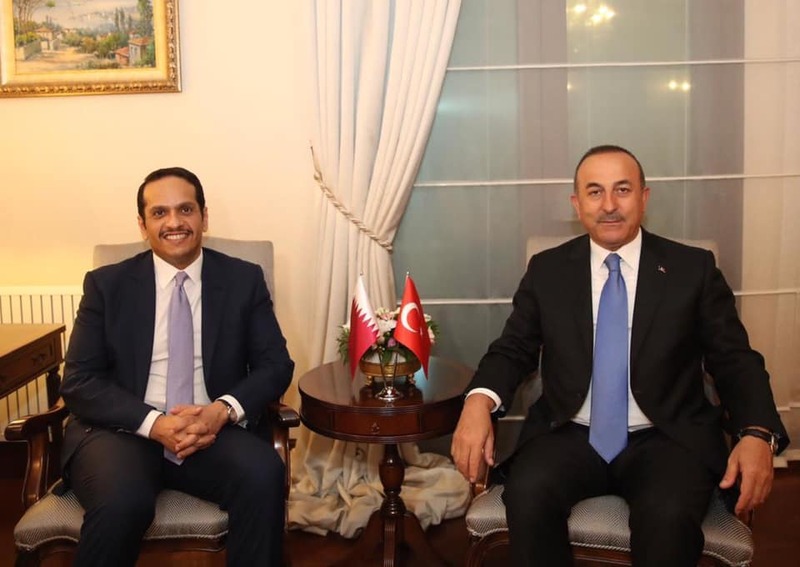 On 9 April 2019, Minister Çavuşoğlu met with Deputy Prime Minister and Foreign Minister Sheikh Mohammed bin Abdulrahman bin Jassim Al Thani. 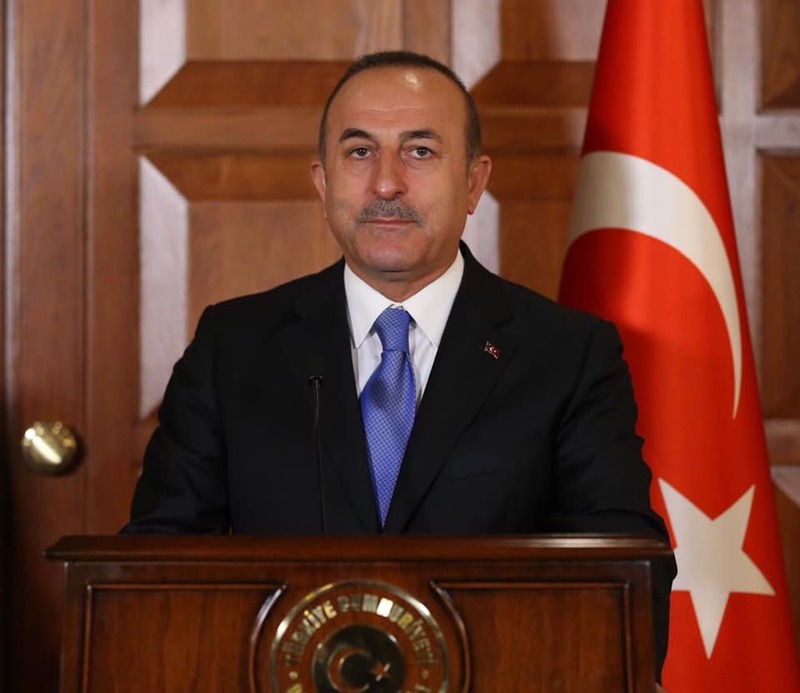 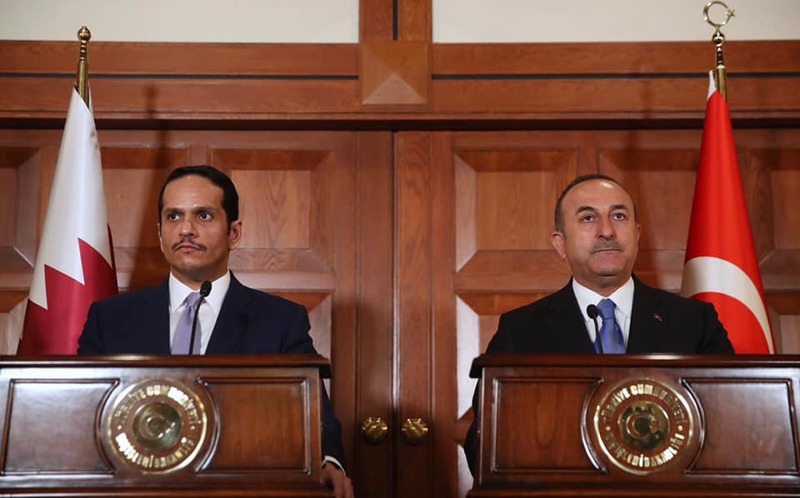 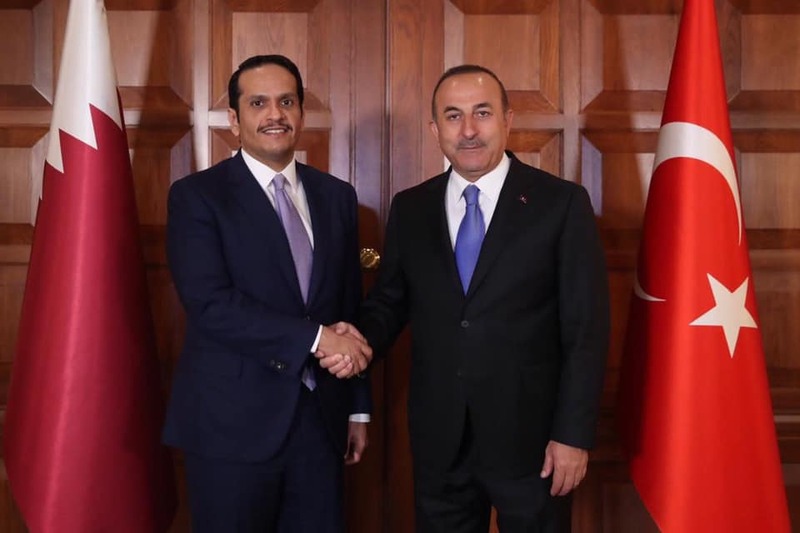 Minister Çavuşoğlu emphasized that we will further increase the Turkey-Qatar mutual investments and bilateral trade volume which has already grown by 57% in 2018, and that Turkey shares similar views with Qatar not only in the Gulf crisis, but also in multiple regional issues; from Libya to Yemen, and from Eritrea to Syria. 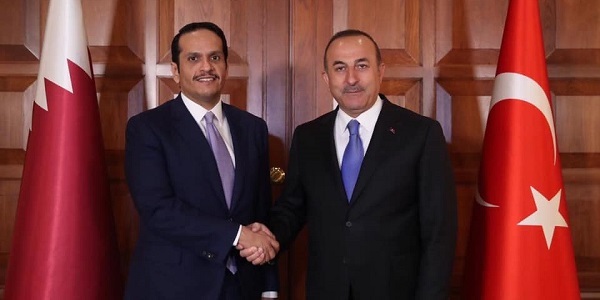 ‪Previous to the visit, Minister Çavuşoğlu had phone calls on Libya with Deputy Prime Minister and Foreign Minister Sheikh Mohammed bin Abdulrahman bin Jassim Al Thani, Foreign Minister Enzo Moavero Milanesi of Italy, Foreign Minister Jeremy Hunt of the United Kingdom, Foreign Minister Heiko Maas of Germany and High Representative Federica Mogherini of EU. 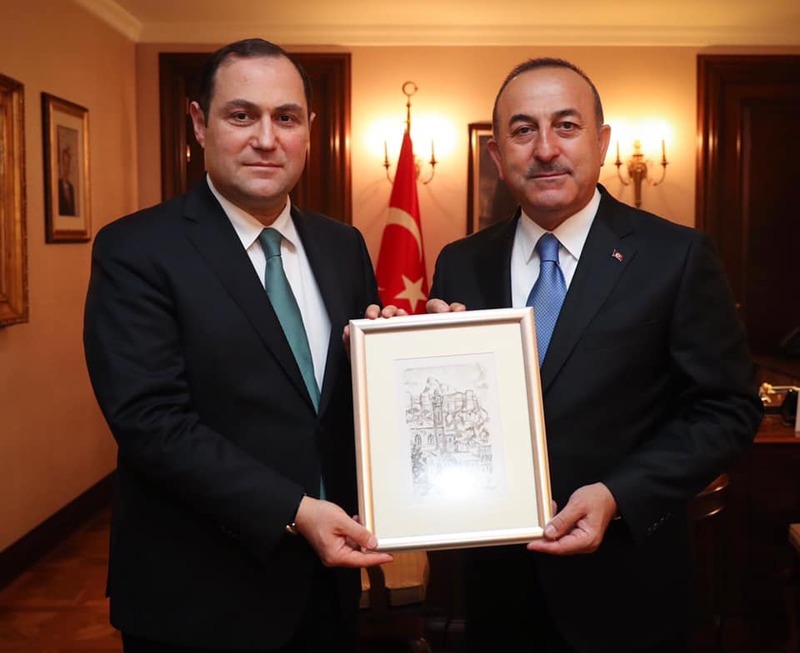 Minister Çavuşoğlu stressed that the international community should demonstrate common stance and resolve to decrease tensions in Libya. 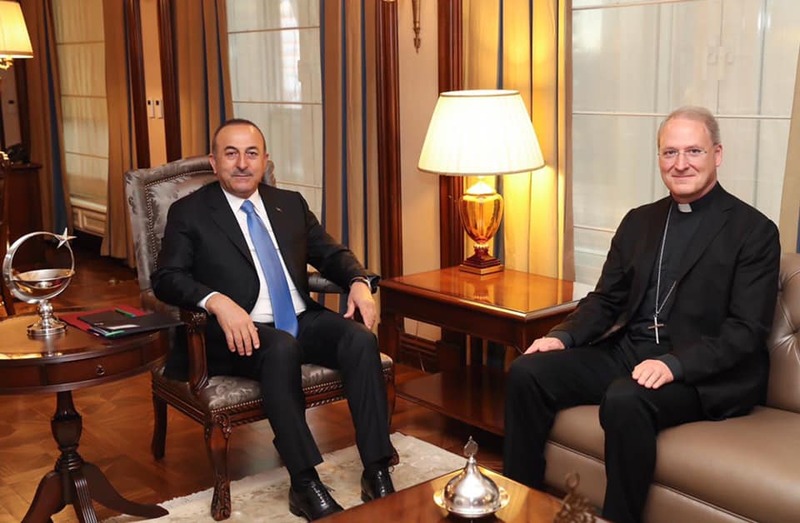 On the same day, Foreign Minister Mevlüt Çavuşoğlu also met with Ambassador Paul Fitzpatrick Russell of the Holy See and Ambassador Giorgi Janjgava of Georgia.